GMA News reports Google Street View Philippines, along with the Department of Tourism, has launched a virtual tour of Intramuros today, January 28. Now, anyone with a computer and an internet connection can view 360-degree panoramas of four locations in Intramuros, namely the San Agustin Church, Baluarte de San Diego, Plaza San Luis Complex, and Fort Santiago. 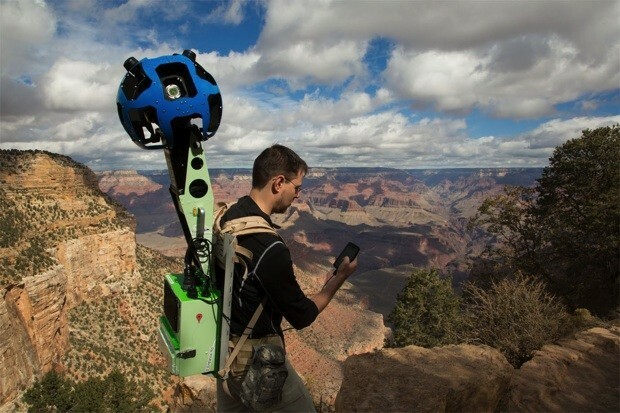 According to the news network, Google plans to use the Street View Trekker, a wearable backpack camera system, along with the Street View Trolley, a pushcart camera system, to capture more of the Philippines’ off-road, natural and indoor destinations as part of their efforts to bring more Filipino sites online for the world to see. Its good to know that Google is bringing more of its services here in the Philippines. Personally, I found Street View useful when travelling abroad. It gives you a view from the ground, making searching for places easier. What do you guys think of this? Would you find use for the service? Check out the first Google Street View panoramic images of the Philippines. 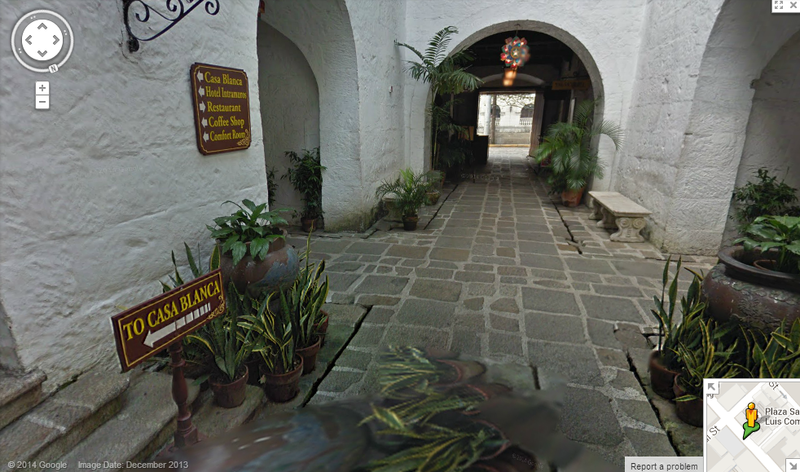 Go to Google Maps and search for Intramuros, Manila. Click the icon with the yellow man and drag him to any of the light blue lines on the map.